Whether you are looking to rent an open-plan apartment with a mezzanine floor, a studio flat in a development with a residents-only swimming pool or buy a three-bed family home, Eden Harper’s Brixton office has the home of your dreams. Lettings manager Liz and sales manager Richard take you on a quick tour of some of the hottest properties in Brixton. It is rare to find a two-bedroom cottage to rent in Brixton, says Liz. This charming property in Somers Road has a working fireplace and is perfect for a couple or two sharers looking for a home rather than a house. 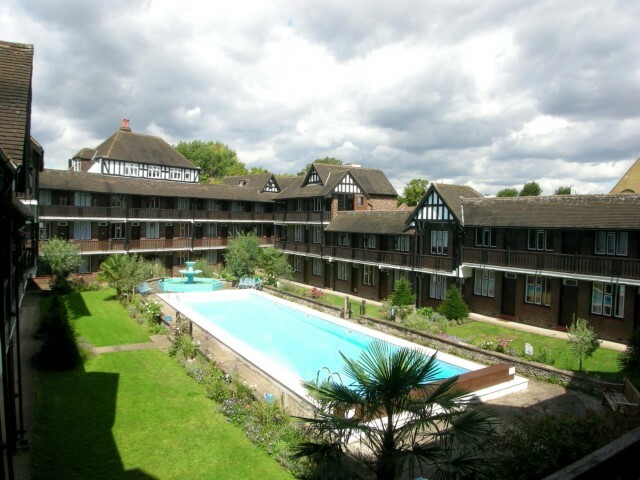 Somers Road is just off Brixton Hill and runs alongside Archbishop’s Place and Merredene Street, which is known for its excellent community feel. Eden Harper also has a one-bed apartment in a sought-after Brixton Square - a gated Barratt Homes development on Coldharbour Lane close to Brixton Village and just minutes away from Brixton station. If you’ve had enough of living in a houseshare, we recommend a studio flat in Tudor Close. The development has a residents-only swimming pool, well-maintained grounds and lovely community feel. The flat itself is warm, cosy and perfect for a mature single professional. Eden Harper is marketing a three double-bedroom, ground floor conversion flat in Rattray Road – a quiet residential street just a short walk from Brixton centre. The quirky property – which is arranged over the ground, lower ground and part of the first floor of the building - has its own private garden in addition to a good-sized kitchen/breakfast room and a recently refurbished, fully tiled bathroom. 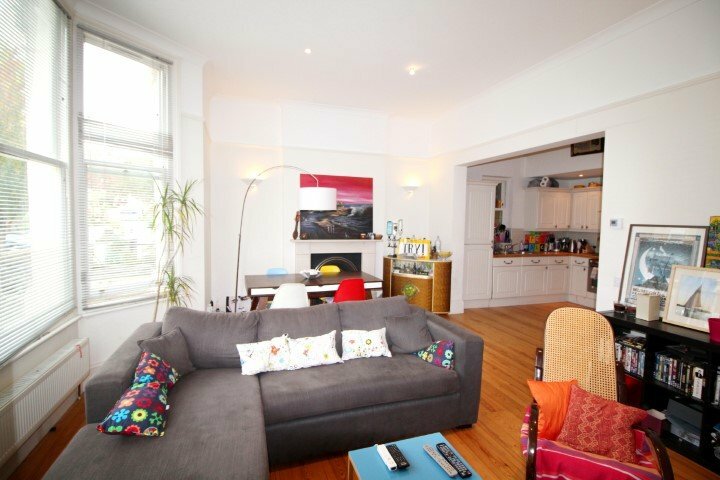 Tower House is a fantastic ground floor, three-bedroom conversion apartment. Complete with own front door, off-street parking and private garden, the large lounge in this property provides enough space to dine, relax, cook or even play table tennis. 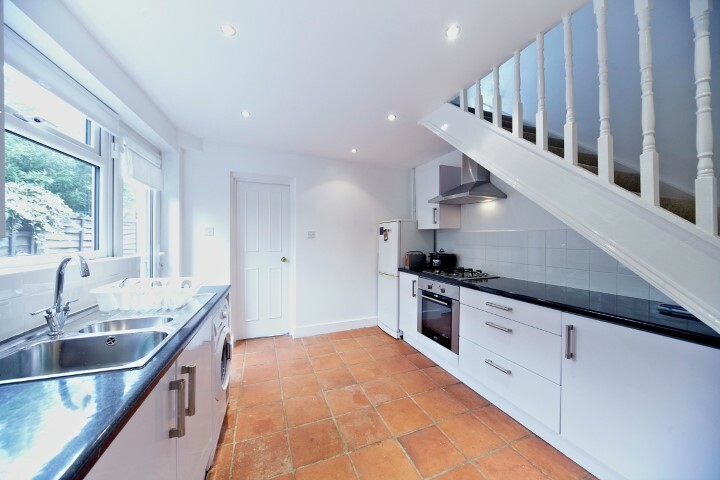 Complete with separate utility area and extra-ordinary high ceilings, this property is ideally located for Tulse Hill and Herne Hill stations, with Brockwell Park only a stone’s throw away. For more details about any of the properties Eden Harper has for sale and rent, contact our Brixton office today.